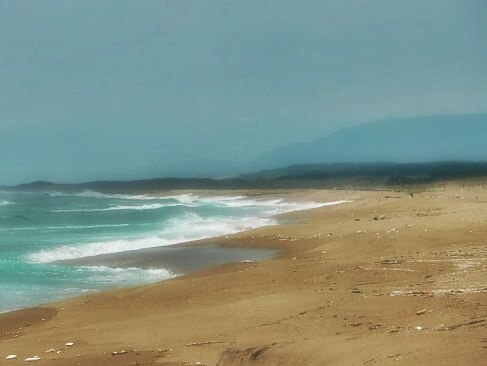 Sarugamori Sand Dunes are the largest sand dunes in Japan. 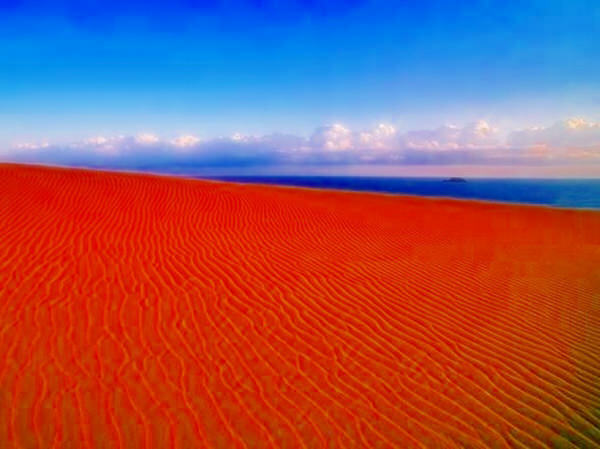 The size is more than 30 times as spacious as Tottori Sand Dunes (refer to #531), the second largest one. They are located in Shimokita Peninsula, the northernmost part of Honshu Island (refer to #062). The area including the sand dunes is owned by Acquisition, Technology & Logistics Agency, and the general public is not allowed to enter.